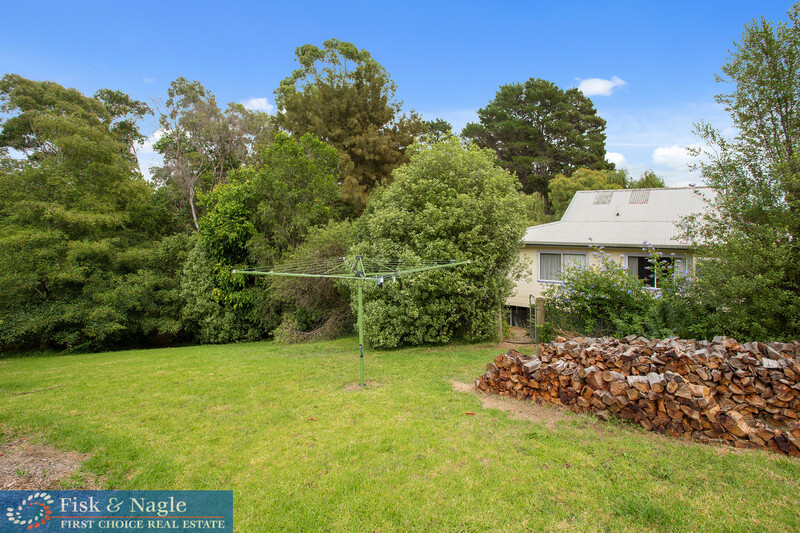 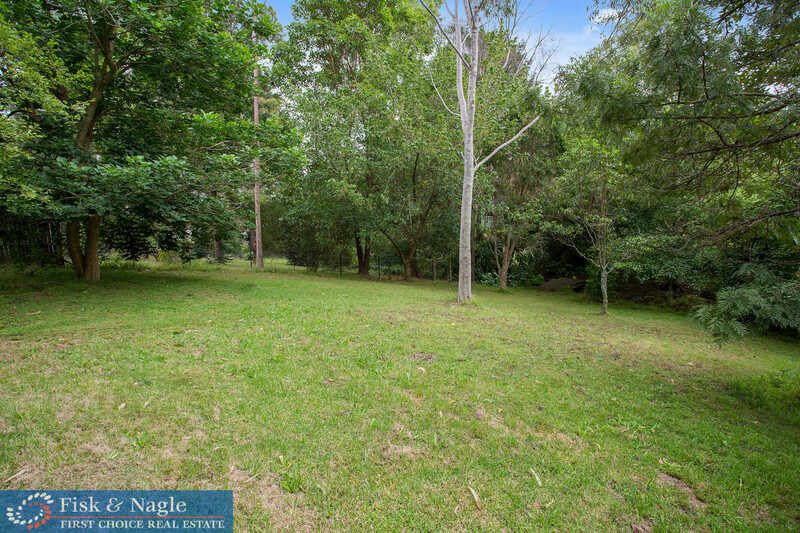 Looking for a new home with a great position in a quiet country town. 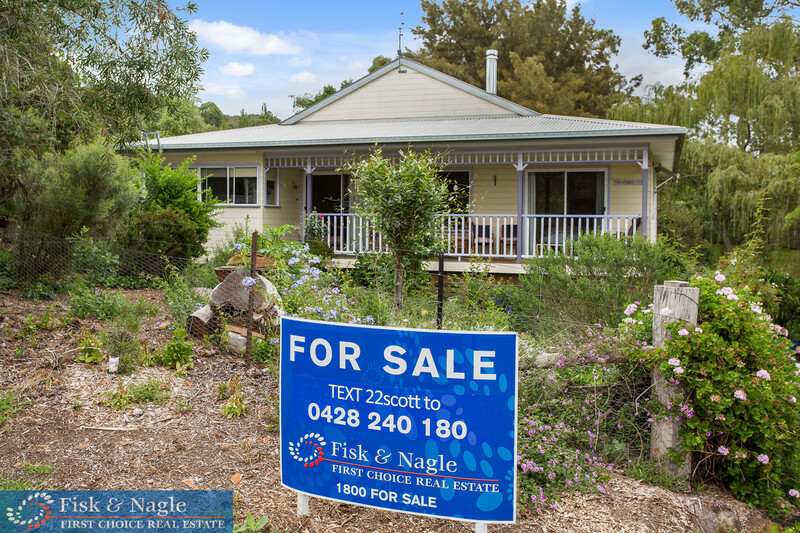 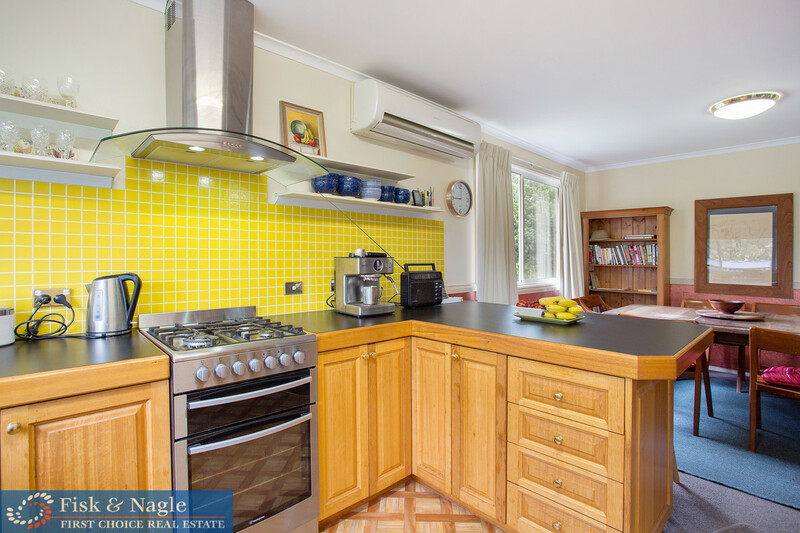 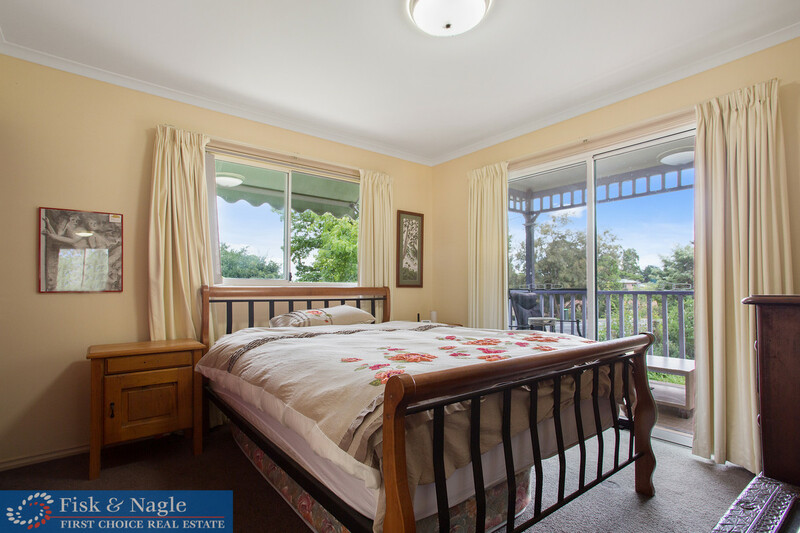 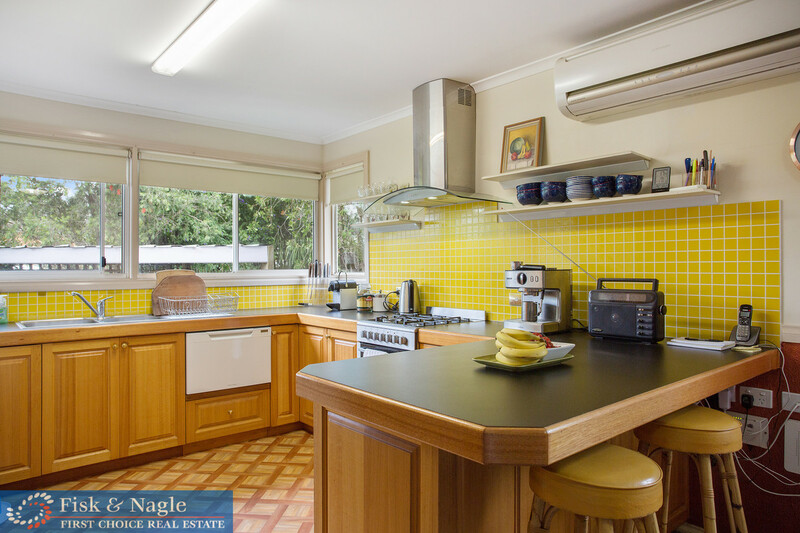 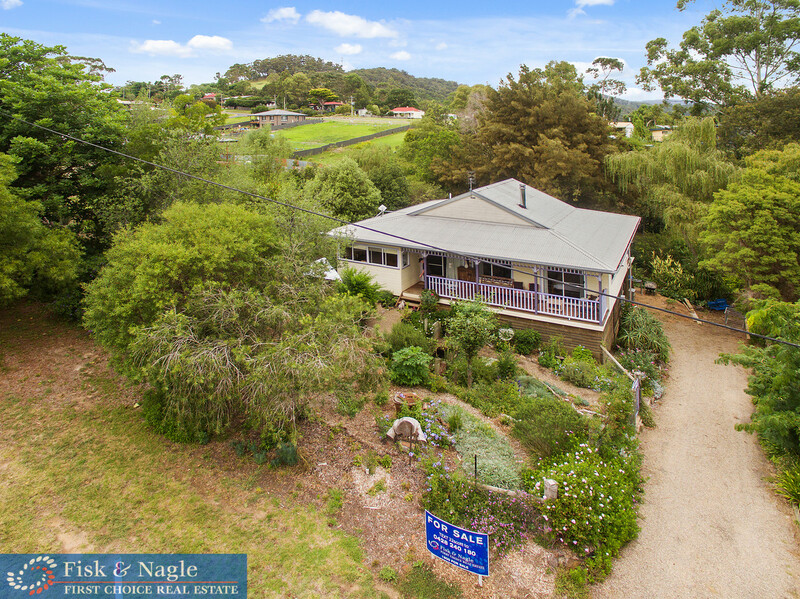 Located close to Merimbula if your interested in pristine beaches and waterways, Bega for services and the South Coast Regional Hospital. 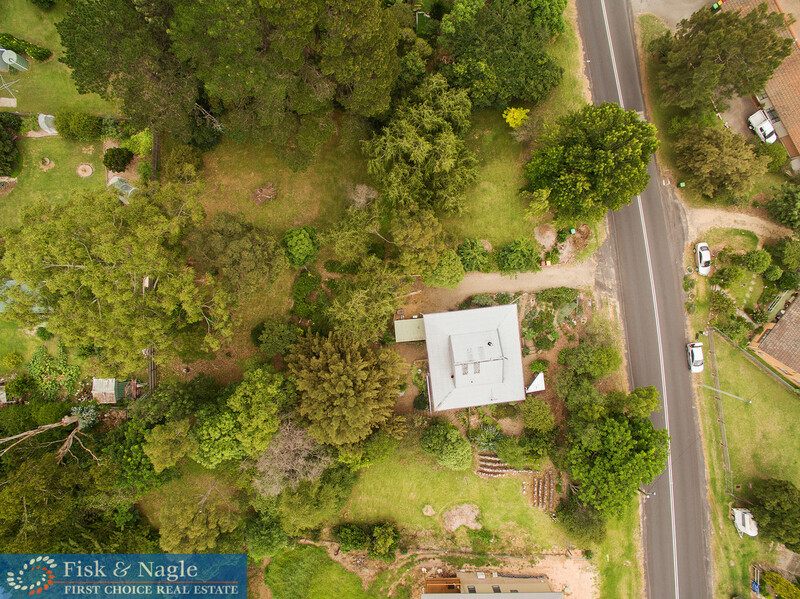 The locality of Wolumla having a general store, primary school and a wonderful community around you. 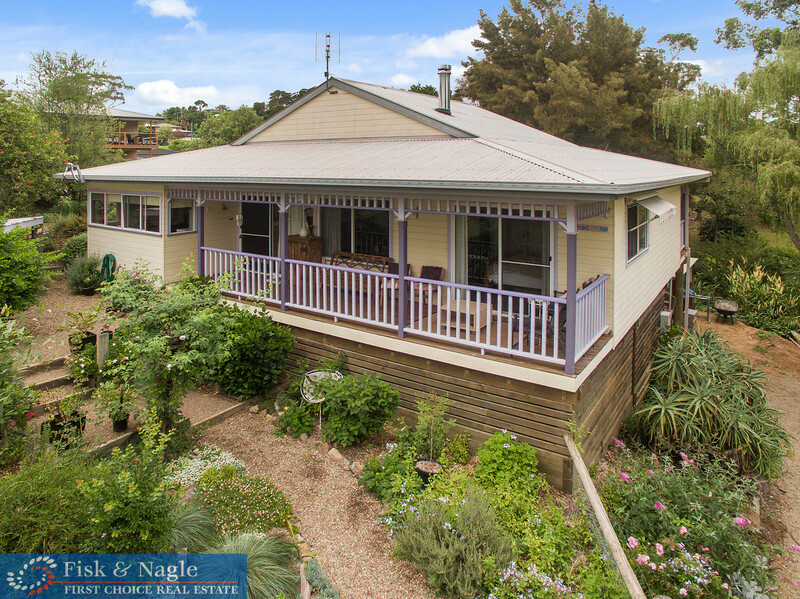 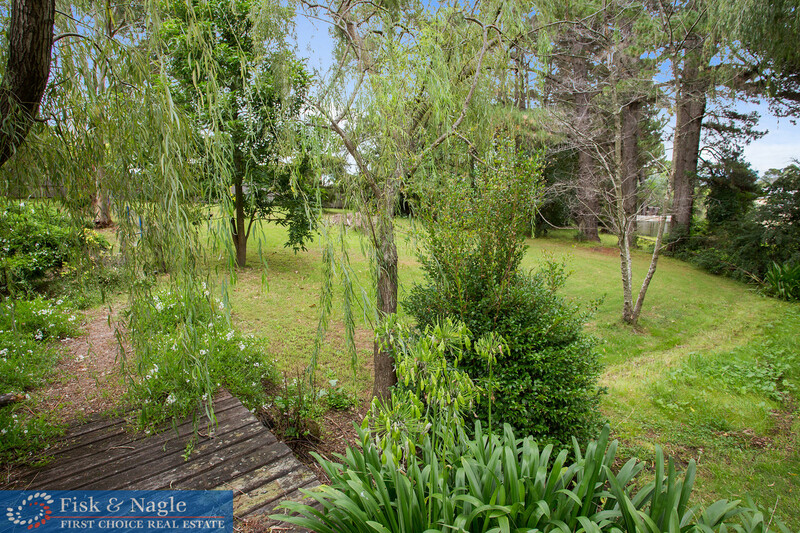 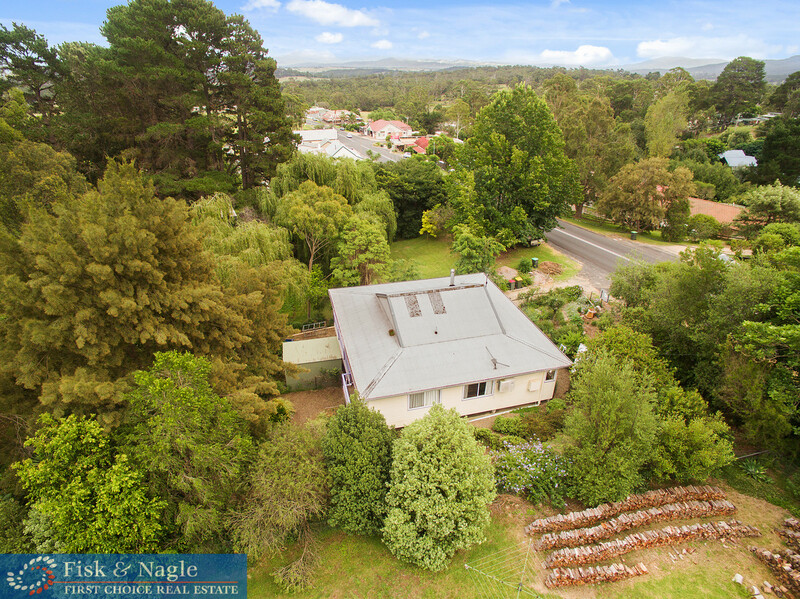 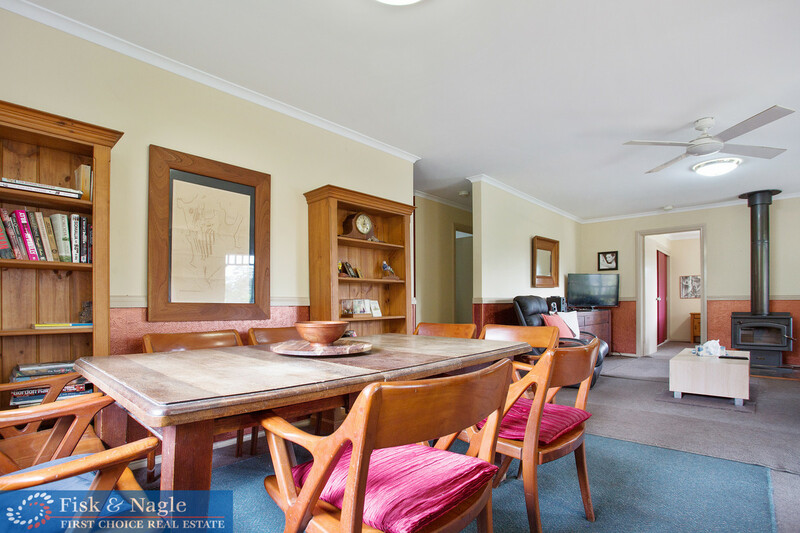 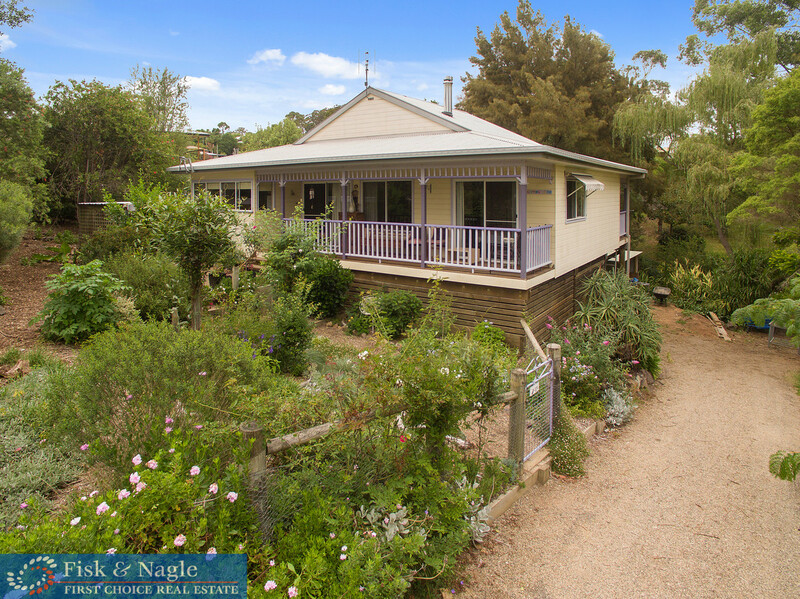 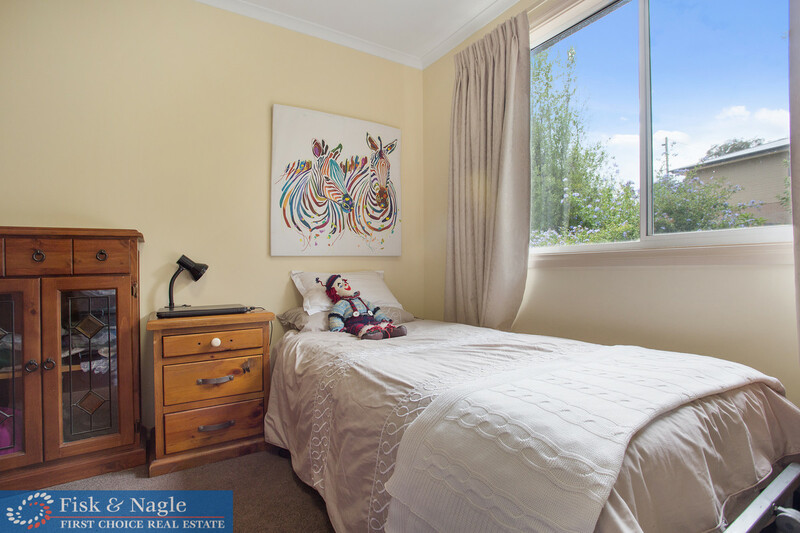 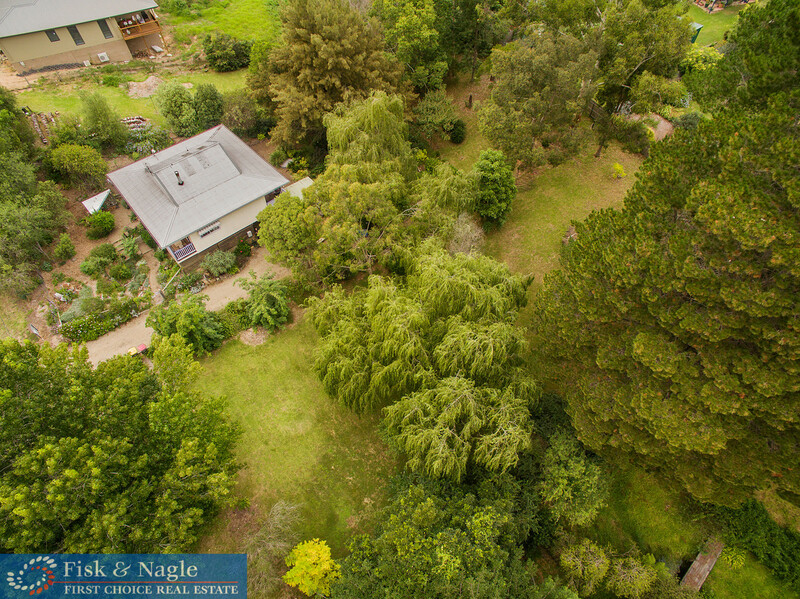 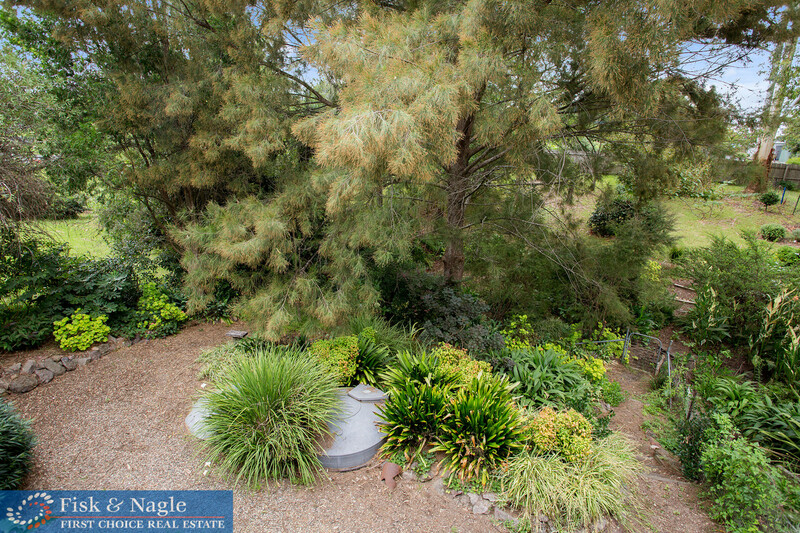 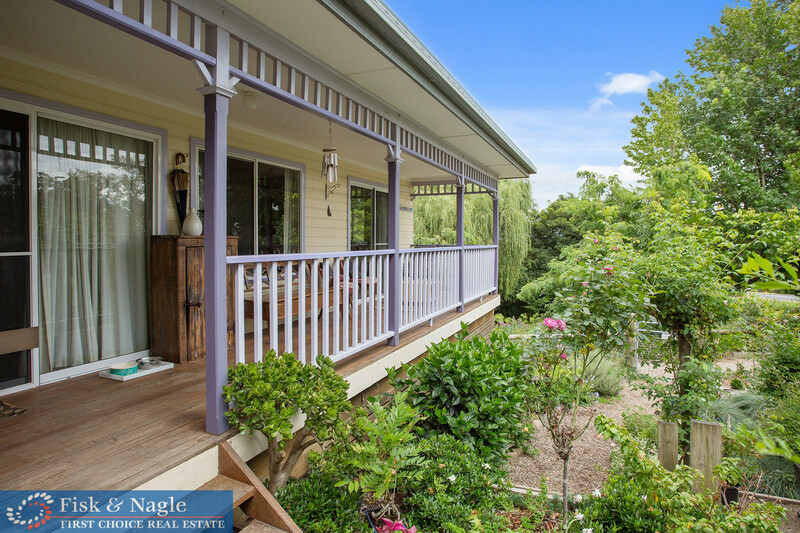 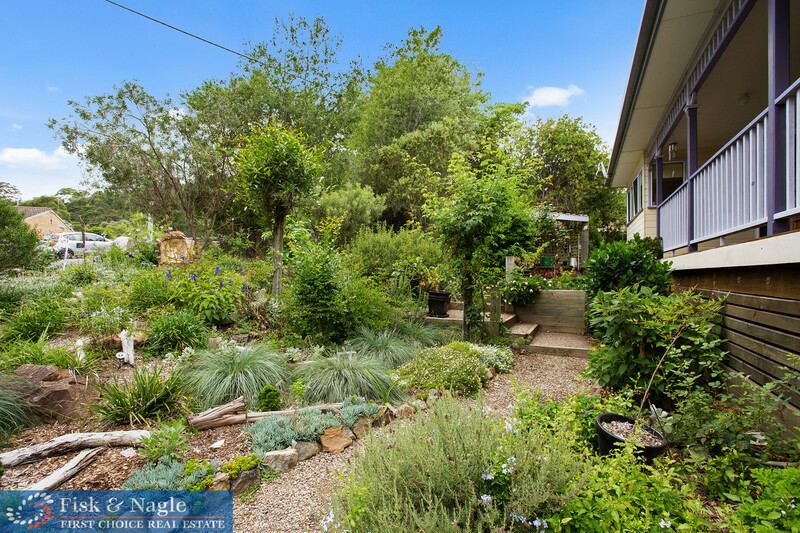 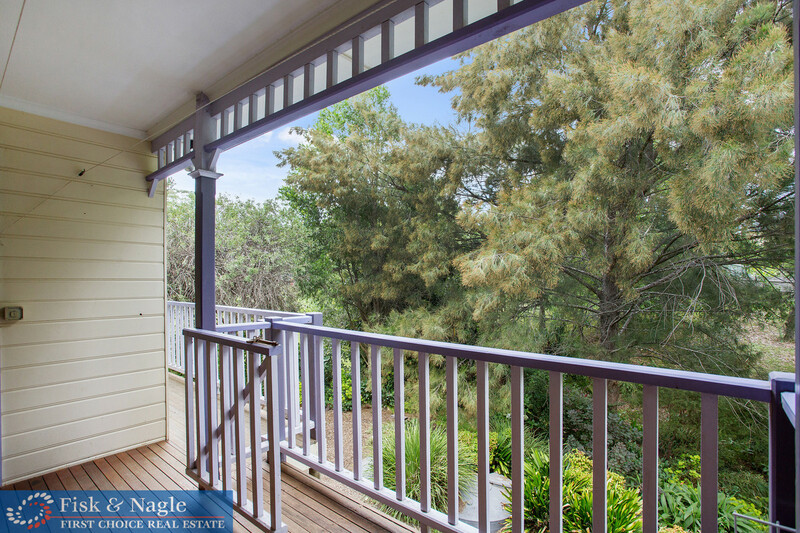 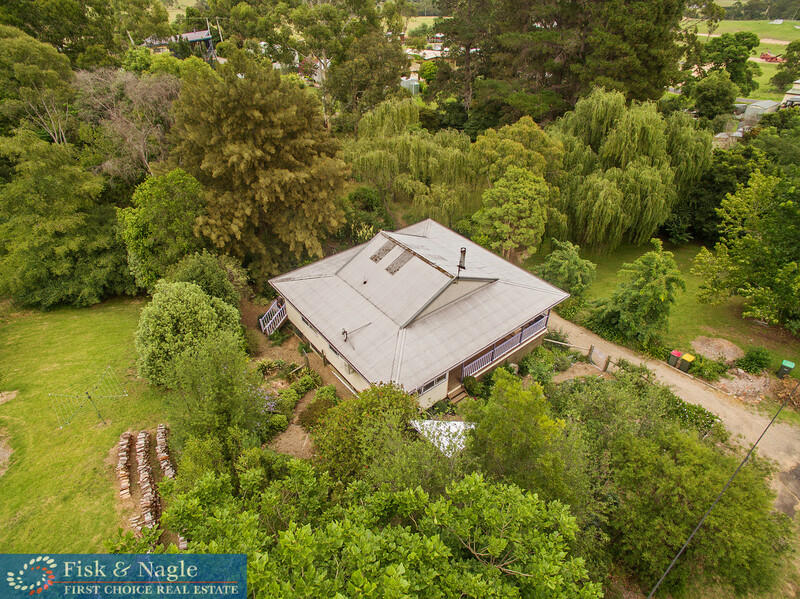 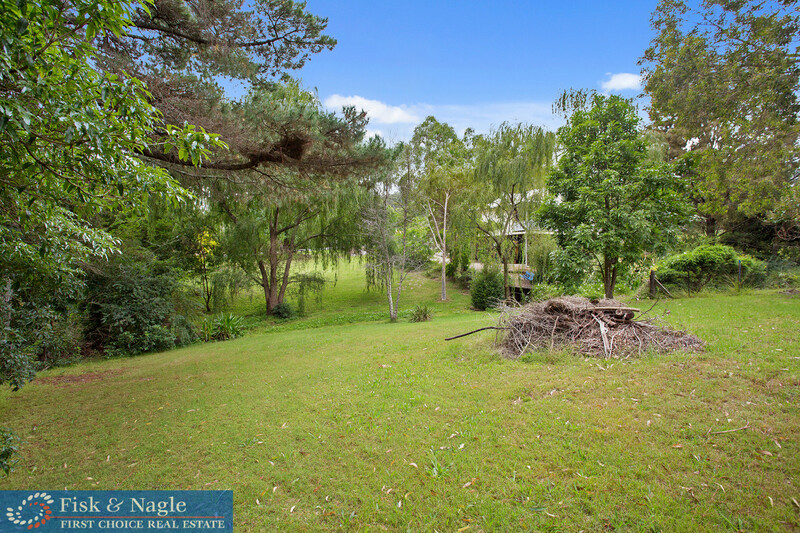 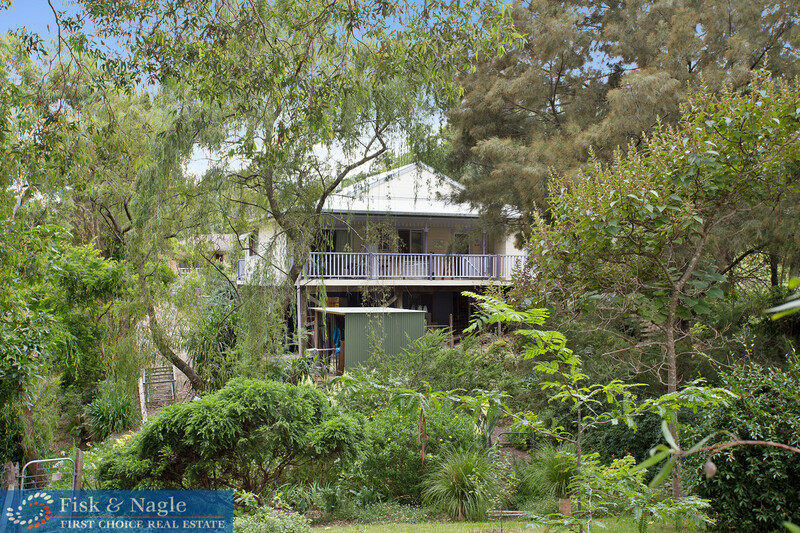 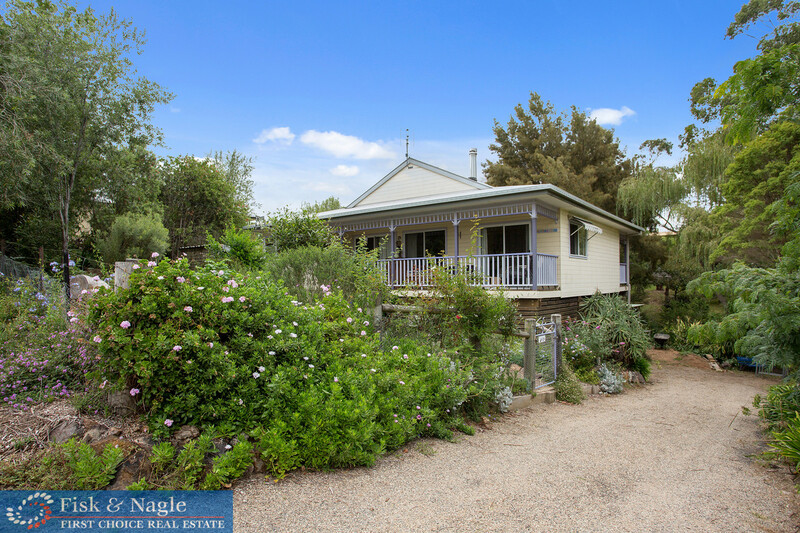 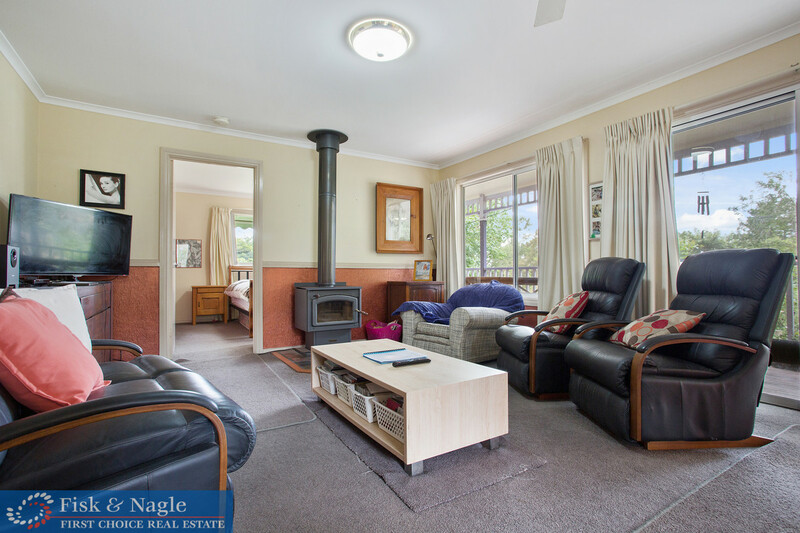 This home is styled to fit in perfectly with the landscape and town surrounds. 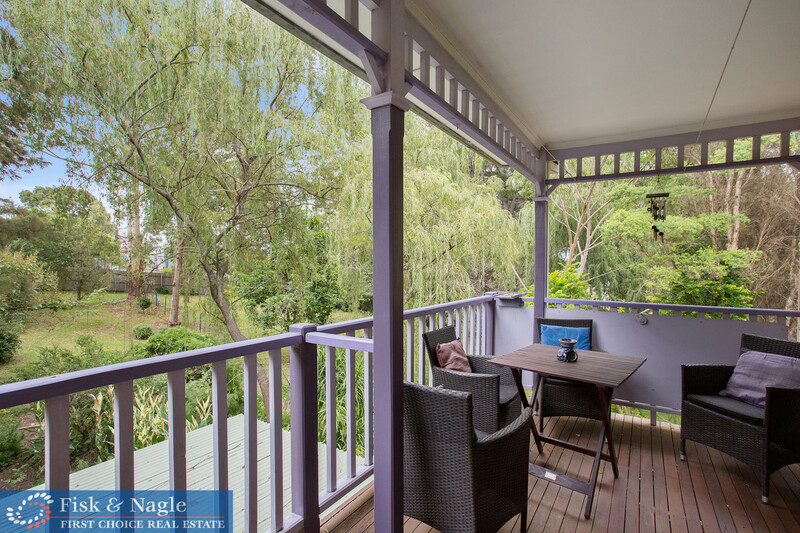 Offering front and back deck areas for relaxing with a nice drink and taking into the beautiful gardens and scenery. 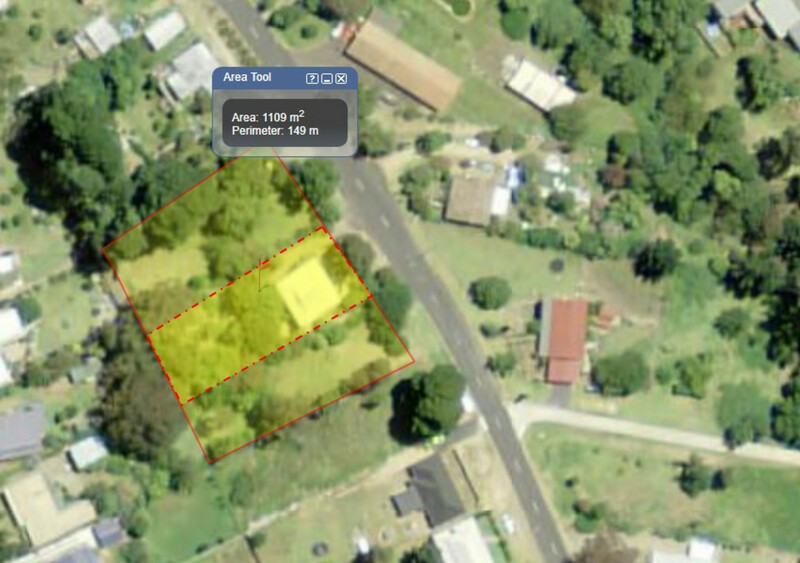 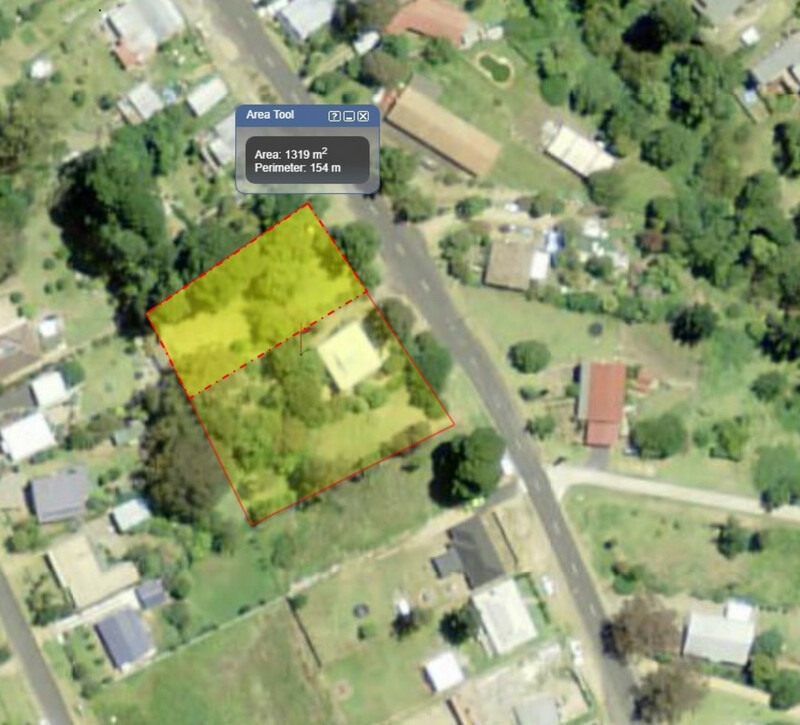 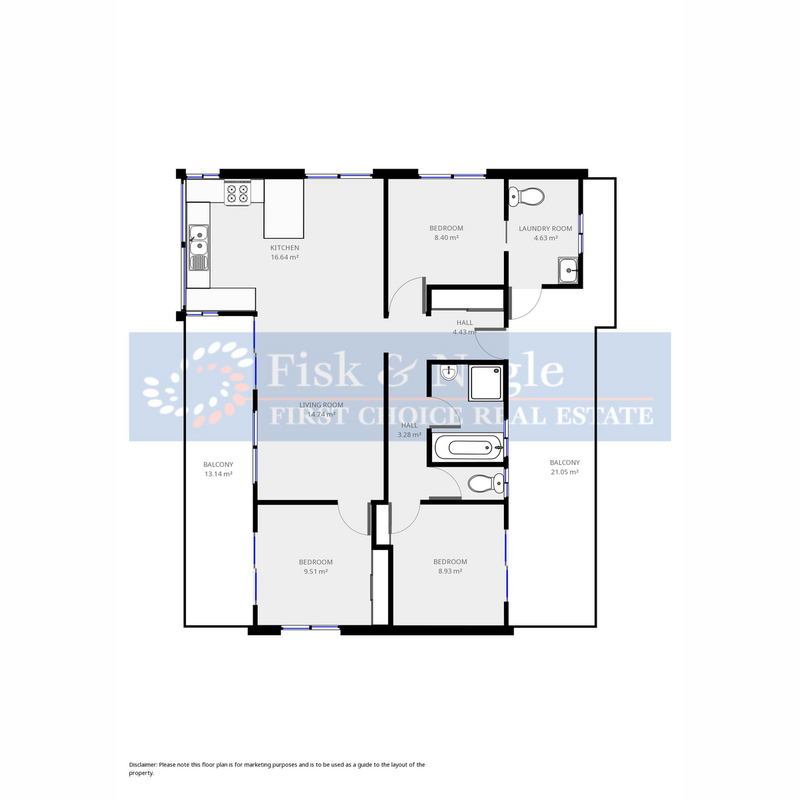 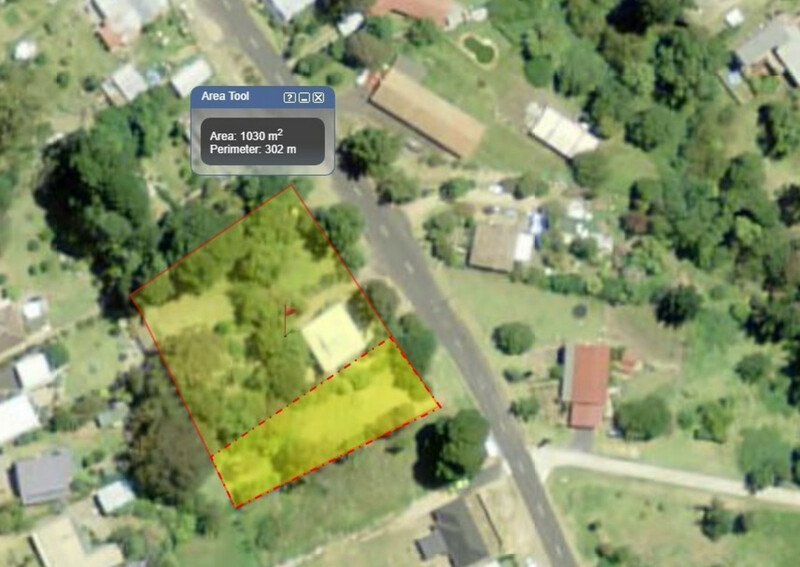 This property is on a large block of 3,449m2 which has the potential for sub-division for those looking to purchase, divide and on-sell or perfect for those who want to live in town but on a large private block. 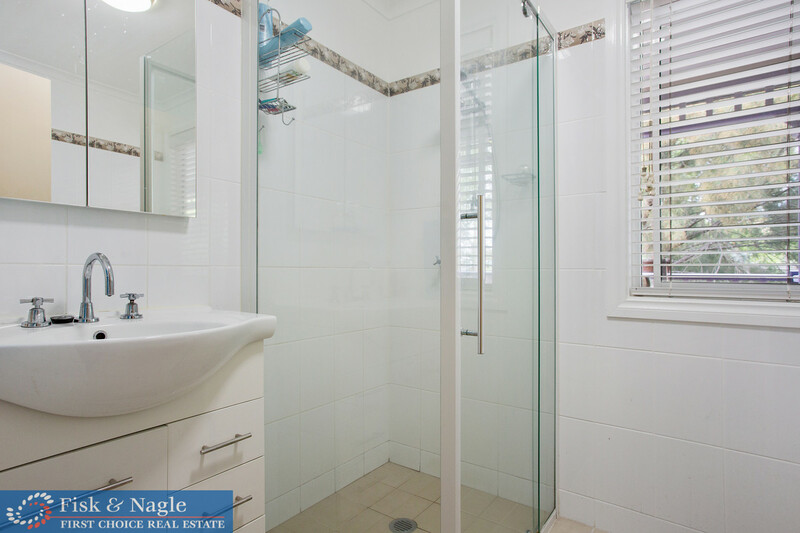 Featuring 3 bedrooms, 1 bathroom and 2 toilets. 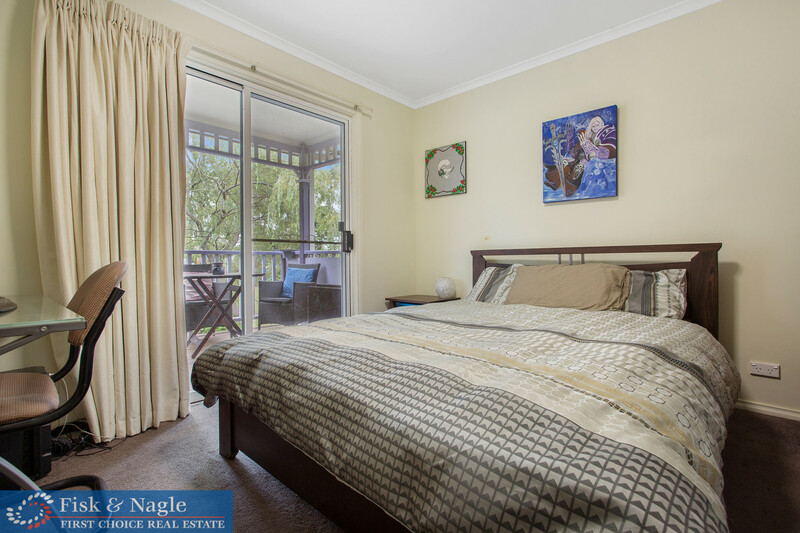 2 new rooms downstairs currently utilised as another living area/music room/guest room and the other as a tool room.